For live events, corporate productions and private functions, SBI Productions can deliver. We focus on three key areas: Video and audio pre and post production, Event Production and Equipment Hire. Our experienced team of cameramen, AV technicians and editors will put a professional touch on your event or project, every time. 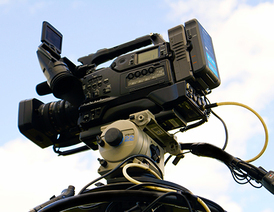 Our Video Production area will be able to give you information on the type of video services we provide. Whether you are looking for live to screen video for your event, a corporate video for your business or a television commercial, SBI Productions will cater for all your requirements. Our Event Production area will give you an overview of what we can provide you for your next event. 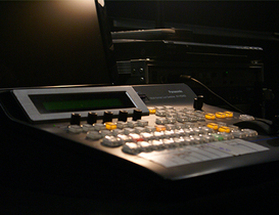 We can provide a complete technical solution that includes all equipment and experienced crew for your event. Our Equipment Hire area has some examples of equipment that we offer. 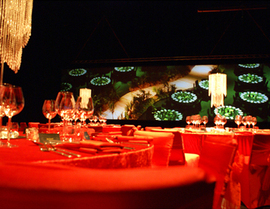 From TV screens to drapes, SBI can deliver and set up any equipment you hire. We cater for video, sound, lighting, power, and themeing.